Zanu-PF youths have called for the government to come up with a statutory instrument mandating business operators including foreigners to open local bank accounts and ensure that tax evasion and currency leakages are curbed. The ruling party's Youth League national executive met in Harare yesterday and concurred that the opening of local bank accounts by businesses operating in the country will ensure transparency among operators and plug cash leakages and tax evasion. 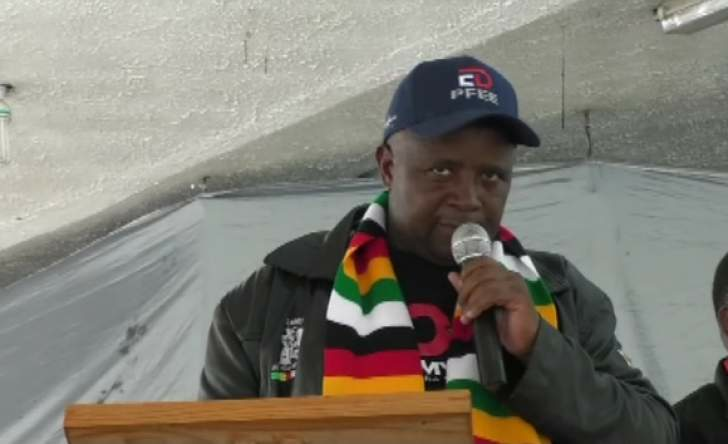 Zanu-PF Secretary for Youth Affairs, Pupurai Togarepi appealed to the government to revoke licences for those business people operating without bank accounts. "These business operators are refusing to take any form of transaction except cash in bonds notes which use in foreign currency dealing," he said. Zanu-PF National Youth League Secretary for Administration, Tendai Chirau expressed concern that with schools opening on Tuesday, there has been unjustified prices for school accessories, a factor that has worsened the lives of most parents. "We are appealing to the Ministry of Primary and Secondary Education to intervene and make sure that no child is sent back home because they don't have a school uniform," he said. The government is losing a lot of money from business operators who are not remitting tax as most of them are not registered and operate with foreign accounts.